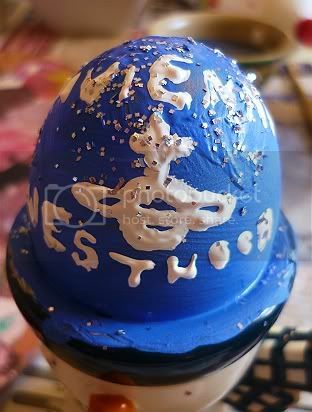 Happy Easter to you, yours and your wonderful blog!!! I love your clothes I wish I could live in england, I love Dorothy perkins &Evans clothes, love your site. 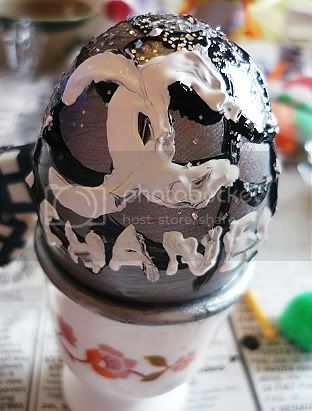 love the chanel egg ... awww! how cute is that! glad to see u had a fab easter my dear! xoxo!